The average cost of 60-minute drum lessons in North Hollywood is $77. While the exact cost will vary depending on the teacher, type of lesson, and your location, you should expect to spend anywhere between $60 and $109 per hour. 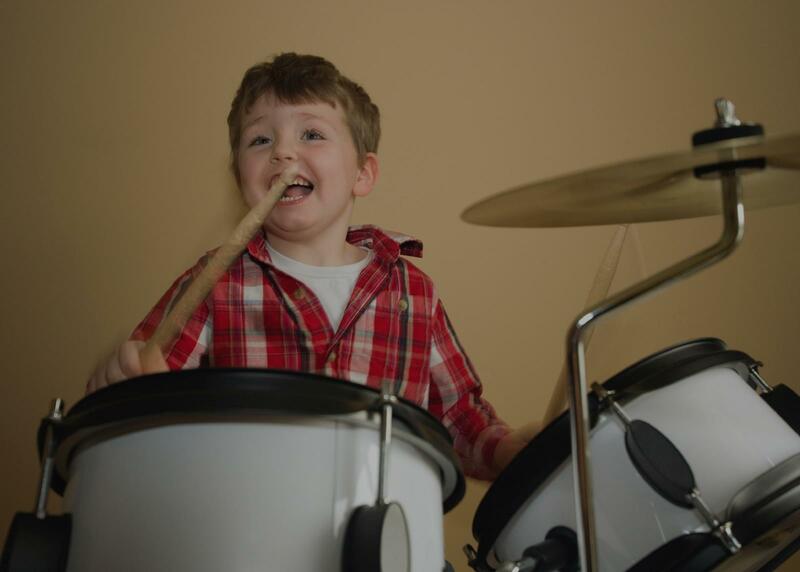 For the best experience, we typically recommend 60-minute drum lessons. However, students looking for a more affordable option may want to consider a shorter lesson length of 45 or 30 minutes. On average, 45-minute drum lessons are 21% less expensive at $61, and 30-minute lessons cost 38% less at $48. Curious how much drum lessons cost in your area? Do a quick search to get local prices for the best drum teachers near North Hollywood. ch lesson and I don't feel that he goes too fast or too slow. The speed of the lesson is just perfect! I like being challenged and he does just that. At our 7th lesson, we started learning a song from my fave band, Guns n' Roses, and we're having so much fun! In every single aspect, the quality of instruction is excellent! I'm very glad to have found Mike on TakeLessons.com." "gives good feedback. sends videos about how to play that song witch really helps." "Great teacher, makes learning a lot of fun and his passion for music is awesome!" "First drum lesson was awesome with Ray!" from Mike for a few years now. He continues to look forward to going to his lessons every week. Mike makes it fun and keeps things interesting. He takes the time to get to know his students and the music they like. He incorporates it in to the lessons along with proper technique and reading music. I can't say enough positive things about him as teacher and just an all around great guy. :-)"